Weekend warriors rejoice. 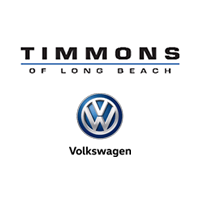 Volkswagen just recently announced that they are creating a special model of their all-new Atlas SUV, and if you like to take your vehicle out on the trails on Sunday afternoons, or use it to haul materials for your weekend projects, you are sure to love the features and accessories that this extremely durable and versatile SUV has to offer. To prepare you for its upcoming release, we thought it would be helpful to take a closer look at some of the revolutionary features and accessories of the SUV. Based on the SEL Premium version of the Atlas, the Weekend Edition comes loaded with a 3.6-liter VR6 engine that gives you more than enough oomph to get it up and over obstacles and to plow through puddles of water and mud. Its capabilities are further enhanced by the advanced 4Motion all-wheel drive system, which comes equipped with a Drive Mode Select system that allows you to control performance. Beyond just the engine, the Weekend Edition comes equipped with a range of other features that help it to get the job done. That includes a more modern variation of the pop-up roof that was found on the old Eurovan models that Volkswagen has become known for. The cargo box offers up 17.7 cubic feet of space which—when combined with the 96.8 cubic feet of space on the inside—gives you plenty of storage room. What makes the special-edition Atlas so great is that it comes with other ways of maximizing storage and hauling potential. For example, it has carrier bars that allow you to strap up skis, snowboards, kayaks and other long items that may not fit inside. 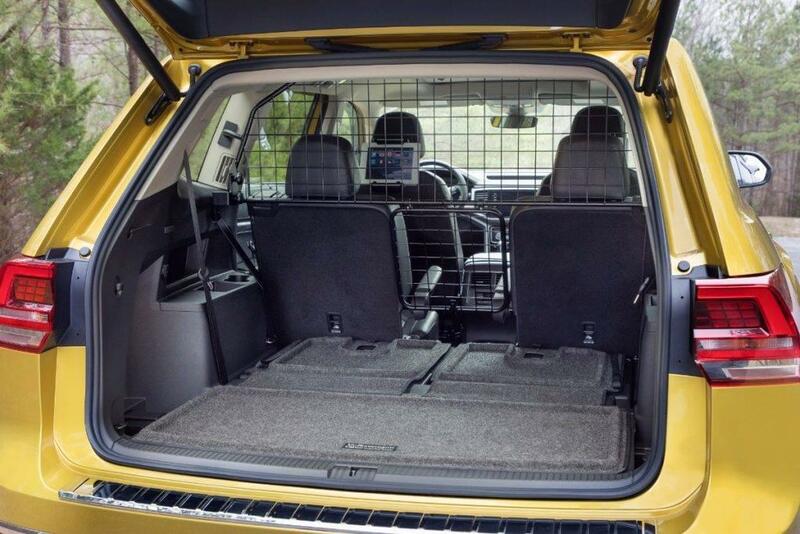 Speaking of the inside, the Weekend Edition comes with a robust pet-friendly barrier behind the second row that makes it easy for you to take your pets along for the ride. 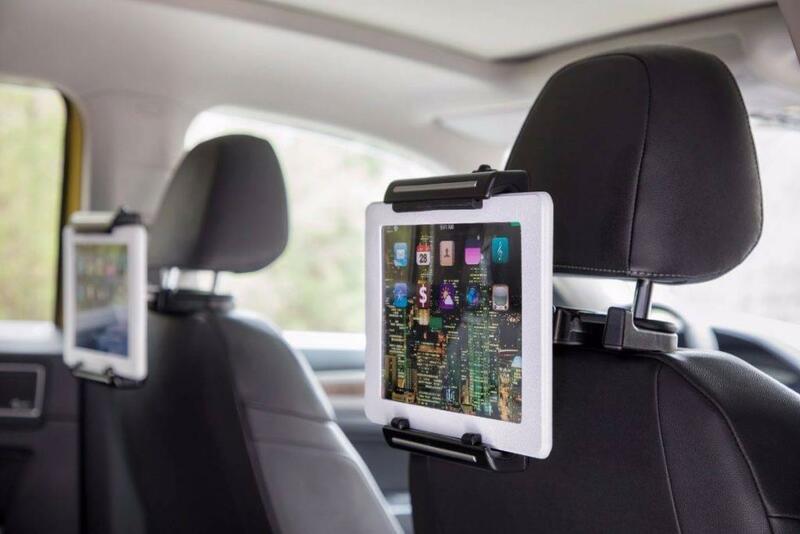 To keep the kids entertained while you’re en route to your destination, there are tablet mounts that attach to the rear of the front seats. It makes it easy for them to watch movies or shows, and for two screens to go at once, as parents know quite well that the kids don’t always want to watch the same thing. There are plenty of standard features to love in the Volkswagen Atlas, but surprisingly, the list doesn’t end there. Many of these accessories will be available from Volkswagen dealers when the Atlas goes on sale in spring. 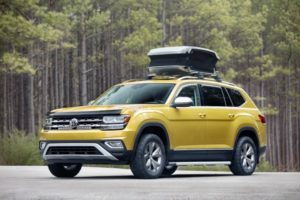 If you are interested in learning more about the Volkswagen Atlas, and more specifically the new Weekend Edition, we encourage you to get in touch with us here at Timmons Volkswagen. We would be more than happy to reserve a model for you so that you can be among the first to own a set of keys when the Atlas hits dealerships nationwide in spring. As always, if you have any questions, please be sure to contact us.